The current sextet that makes up The King's Singers. Named after King’s College in Cambridge, The King’s Singers is a vocal sextet formed in 1968. 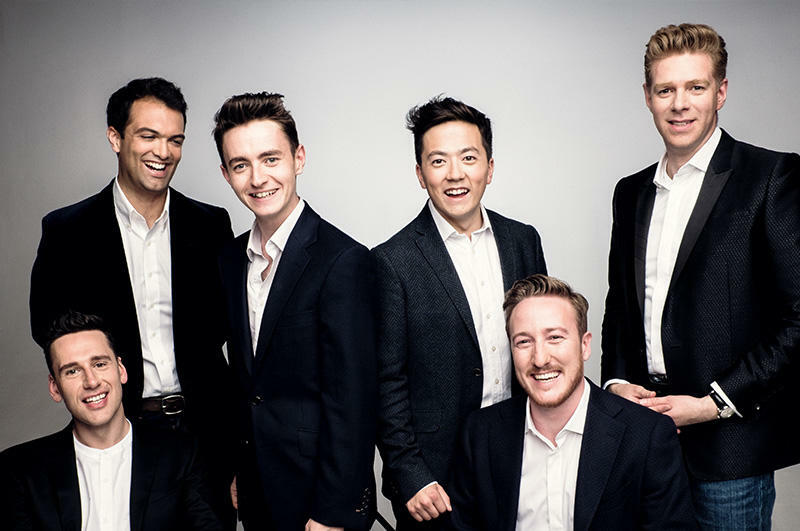 There have been 24 members of the King's Singers since the original group was established, and the average length of tenure is around 12 years. They sing all genres of music, accapella and with guest instrumentalists. We’ll hear the King’s Singers in a wide range of music, and talk with their bass singer Johnny Howard on this episode of What’s New. S2E8 - Featuring the King's Singers and insights from Johnny Howard, bass. 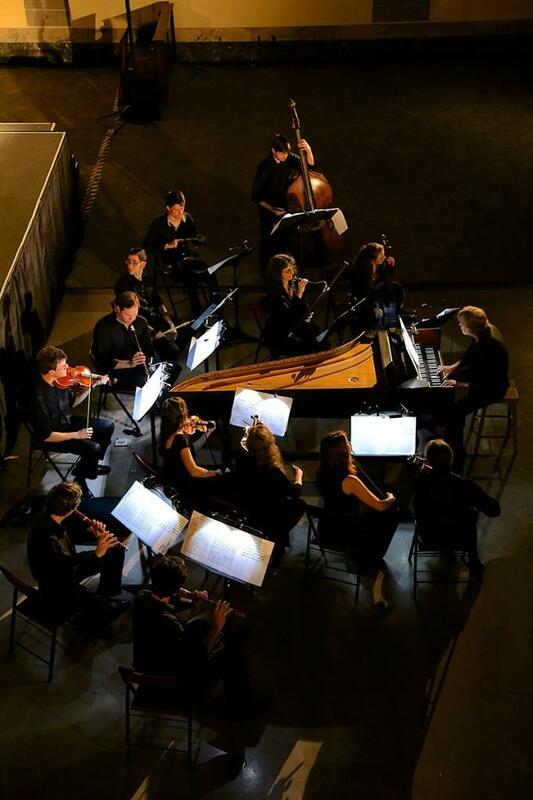 Today the ensemble travels worldwide for its performances, appearing in around 125 concerts each year. 2018 will mark fifty years for the King’s Singers! We’re featuring some covers and popular music with classical groups on this episode. While often associated with early rock and roll music, Jukeboxes and their popularity extends back much earlier, including swing, opera, and classical music! We’ll hear popular selections from David Bowie, the Beatles, and talk with Jethro Tull flutist Ian Anderson on today’s What’s New. 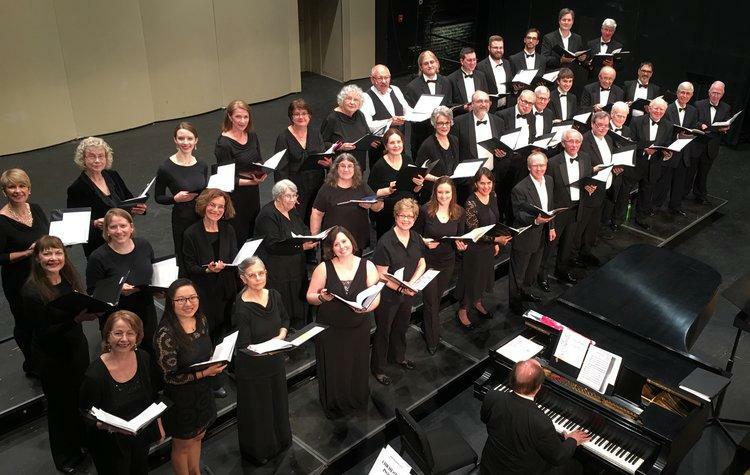 Cole Porter and Friends, an Indiana Bicentennial celebration concert with the Bach Chorale Singers, takes place Friday, April 28th at 7:30 pm at the Long Center for the Arts in Lafayette. John Clare spoke to the newly appointed Artistic Director of the BCS, Michael Bennett about his role with the organization, and what to expect in the future!